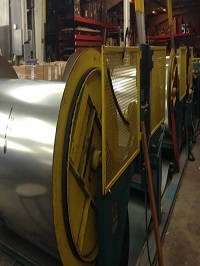 Our 25,000 square foot facility houses modern duct work production equipment, including a considerable material inventory for quick response in cases of emergency and last minute projects. Our space, machinery, and workflow is designed to move products and materials quickly and safely through the manufacturing process. 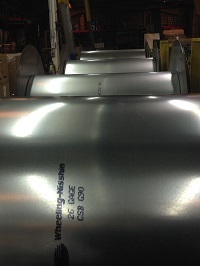 Our automated Iowa Precision line increases volume and efficiency while reducing production costs. 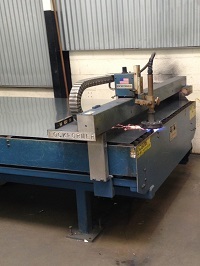 Our Lockformer/Vulcan plasma cutter enables fast, high-volume manufacturing of the most complicated fittings. 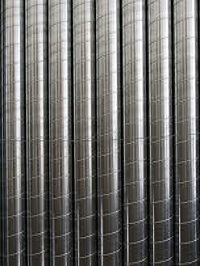 We weld galvanized, black iron, aluminum, and stainless steel. 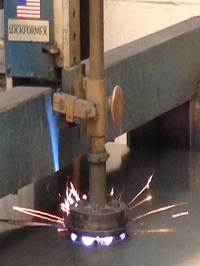 We stick weld and mig weld. Additionally, we have mobile welding machines for job-site welding whenever necessary. 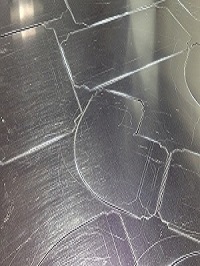 We have other machinery that helps with secondary operations such as; Drill Presses, Shears, Brakes, Rotodyes, Slitters, TDC, Snaplock, Pittsburgh, De-burring Grinders, Spot Welding, along with much more.